Baranagar (Bengali: ??????) or Barahanagar, probably meaning town or land (Nagar) of the pig (Baraha), is a town in the northern outskirts of Kolkata. It is a municipality in Kolkata in the state of West Bengal, India. A railway station of the same name is on the Dankuni line off the Sealdah north section. It is home to the Indian Statistical Institute, a famous institution devoted to the research, teaching and application of statistics, natural sciences and social sciences. Baranagar is a major industrial center for the manufacture of agricultural and industrial machinery, chemicals, castor oil, and matches; there are also numerous cotton-processing companies. It is the third most densely populated city proper in the world. The Dutch had homes here in the seventeenth century. Streynsham Master who visited the area in 1676 spoke of the hog factory where about 3,000 hogs a year were slaughtered and salted for export. Later it became the centre for the extensive jute trade, manufacturing gunny bags. A major road parallel to the river Hooghly connects Baranagar Bazaar with Dakshineswar. In between temples such as Kaancher Mandir (i.e. Glass Temple), Joy Mitra Kali Bari, and Pathbari are located. In Kutighat (Baranagar), still there is an old house/lodge of Dutch merchants. Baranagar is located at 22.64°N 88.37°E? / 22.64; 88.37. 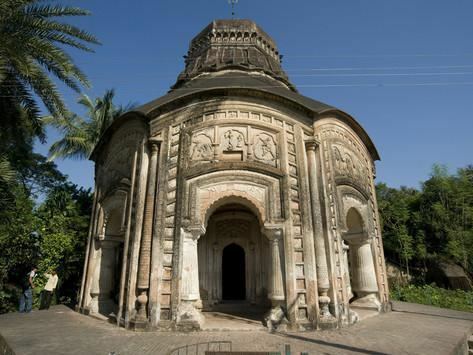 It has an average elevation of 12 metres (39 feet).It is situated east of the Hooghly River. Baranagar Municipal Area lies between Sinthee More and Dunlop. 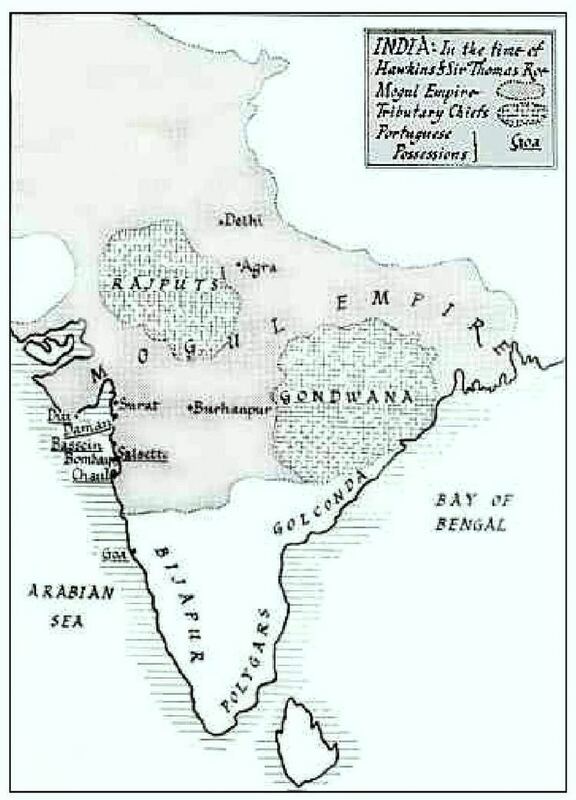 More particularly to say, the boundary of Baranagar is - in East, the Rail line from Sealdah towards Krishnanagar; in West - the holy river Ganga, in North - PWD road and in South - Baranagar Bazaar.It is connected by the holy Ganges to Dakshineshwar temple which lies just a quarter of a mile from this place. Baranagar has a Kali temple at Dakshineswar, the Rashmoni Mandir named after its founder Rani Rashmoni. The Dakshineswar Kali Temple is a heritage building. Ramakrishna Paramahamsa was the priest and Swami Vivekananda visited this place in his youth. Baranagar Math near Pramanick ghat is the place where Swami Vivekananda and a few other disciples of Sri Ramakrishna Dev started their spiritual journey that culminated in forming the monastic order later located at Belur Math, the present headquarters of Ramakrishna Mission. 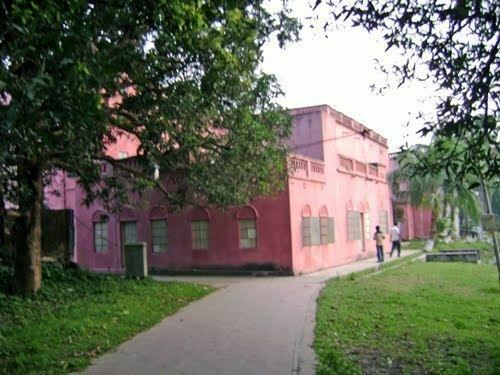 Cossipore Udyan Baati, also called Cossipore Math, is another significant destination for the followers of Sri Ramakrishna, where he became the Kalpataru on 1 January 1886. Other places worth visiting are Jay Mitra Kalibari, Pramanick Kalibari, and Kouleswar Mandir. Pathbari Mandir is a place where Chaitanya Mahaprabhu, the great religious leader, set his foot on his way to Puri nearly four hundred years ago.here, in Baranagar a math has been set up very recently, called "Alambazar Math" in the heritage building where Swami Vivekananda first put up after coming back from abroad. Baranagar has one gurdwara near Dunlop Bridge, a church near Sinthee More and many mosques within its area. Majority of the population of Baranagar is of Hindu faith, with a concentration of Muslims in the Alambazar and Sikhs around Dunlop Bridge.